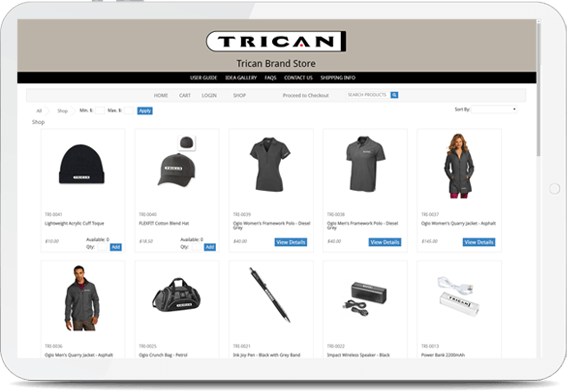 Custom branded merchandise, a powerful online company store platform and a dedicated team to support your every need. To stay competitive, companies today must build strong, recognizable, and trusted brands. Savvy organizations are moving beyond mass media, searching for better ways to communicate their brand’s message. 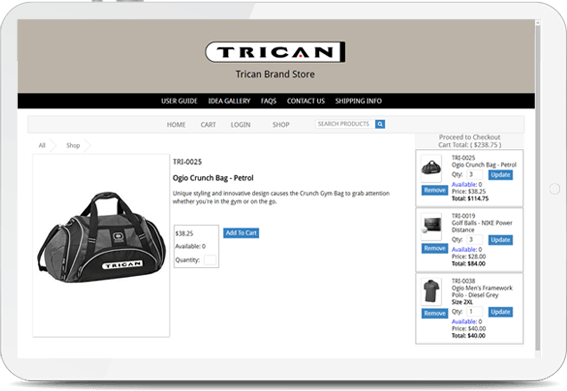 Our ONLINE COMPANY STORES provide a platform for you to effectively manage your identity by allowing your managers/purchasers to obtain pre-logoed products or merchandise quickly and simply. will be OPTIMIZED for its size. You tell us what you’d like to accomplish when it comes to employees, customers or distribution partners. We’ll create a program with you, using promotional products branded with your corporate identity to help you successfully drive awareness, loyalty, and brand recognition. What’s more, we’ll help you increase your buying power while giving you the ability to customize the program to your needs, audience and objectives. It’s a great opportunity to leave a lasting impression while saving on traditional advertising costs. Our platform can be extended across a wide range of objectives and purposes –from uniforms to e-commerce stores and everything in-between! 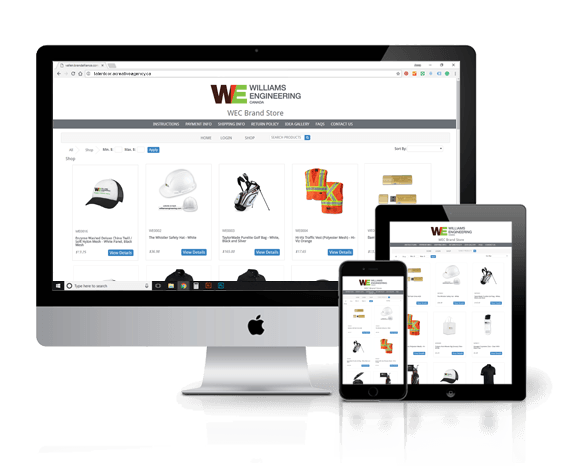 Our proprietary e-commerce system can be customized for your unique requirements. 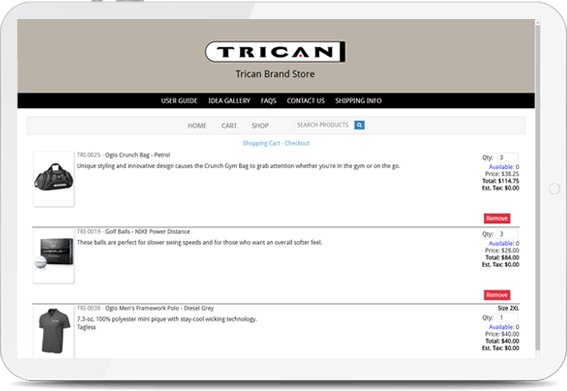 Each corporate store is designed to support and strengthen your brand, consistent with the look and feel of your website and other marketing materials. We will help implement your program from start to finish by assessing your current needs, creating a comprehensive plan and executing your program through product selection, processing, fulfillment and tracking of every order. We have successfully designed and implemented programs for companies ranging from medium-sized Canadian businesses to large North American and even Global organizations. Let us put our expertise to work for you! 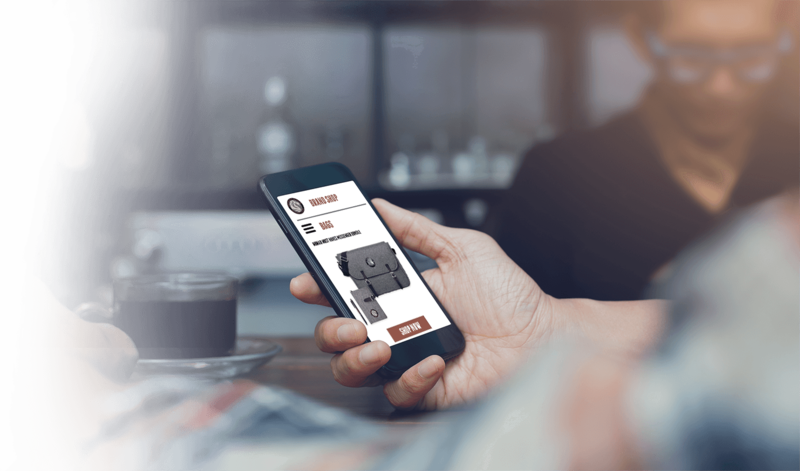 The SMS Brand Store efficiently and effectively delivered on several key objectives including; brand consistency, brand excitement enhancement, seamless processing, simplified cost distribution, and improved value through centralized purchasing. The consistency in service level from Lisa and her team at CREATIVE has allowed SMS Equipment to remain focused on our SMS Customers. Roy Lapa – SMS Equipment Inc.
recalled an advertiser’s name on a promo product that they received in the past 12 months. use a promo product at least once a week. 45% use a promo product at least once a day. of people said they had at least one promotional product in their work area. A whopping 95% of those who own logoed outerwear can recall the advertiser’s name. your employees and your customers!